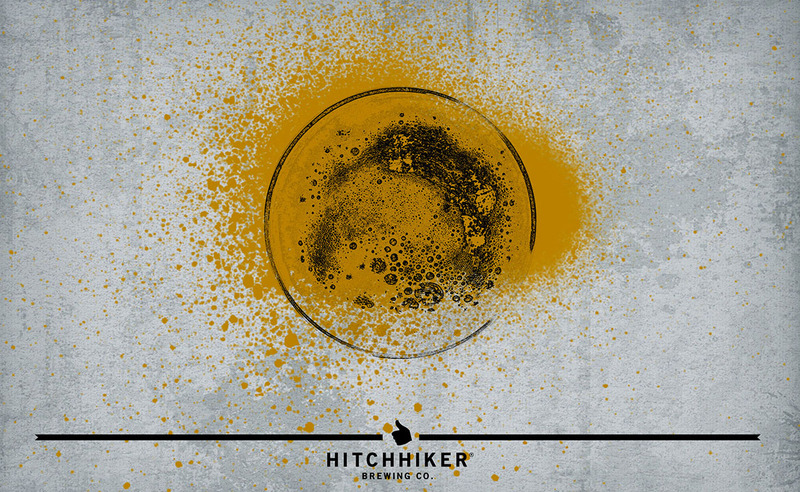 Confined Quarters | Hitchhiker Brewing Co. Brewed with spelt and honey malt. Hopped with Simcoe, El Dorado, and Citra. Conditioned on spanish cedar. Notes of grapefruit pulp, sandalwood, pine sap, and orange blossom.